Heck even the gas prices in Calgary are getting a second glance with an 11c per litre price jump on Monday the 28th that’s officially ruining the local optimism that comes with a sub $1/litre gas. Calgary isn’t a frustrating/complex city, unless you’re try to use the regional transit, at which point even the Vancouver Skytrain system comes off as impressive compared to the frequently-aweful CTrain lines. What Victoria lacks in light rail transport(a system we’ve yet to find reason to throw regional tax dollars at), we make up for with bike trails, cycling lanes, and some of the best bus transit in Canada. A person living in Victoria can easily forgo ownership of a vehicle and should the need arise to have regular access to a vehicle there are multiple car share programs guaranteeing a solution that suits every need. 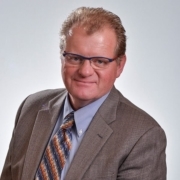 It seems like a low blow to start with the high cost of realty in and around Calgary, but it’s a fair point to make since there’s obviously a huge disconnect between actual property values and the current market rates in many Alberta cities. In BC we still feel the influences of strong foreign markets, and we’re currently looking at a 2.9% rate of appreciation for Greater Victoria. In contrast however, the majority of the largest issues are actually sandbagged by Vancouver, leaving Victoria sheltered from the issues surrounding foreign housing investment. Snow can be beautiful! You won’t find many Canadians that disagree about seasonal snowfall making everything look nice, and it can be a really welcome sight for some, especially if you operate a snow plow business or sell mittens for a living. For the rest of us though, snow warnings in August are just a bit too early! Over on Vancouver Island we’re still getting in some last minute camping in August and many of the Vancouver Island campsites run from March 15th right up to October 30th. Sure Victoria is at the tip of a coastal rainforest, and we do get a lot of precipitation, but I’d rather turn on my wipers/wear a rain jacket vs. scrape windows/bundle up for snow! Similarly, in the summer months the coast is incredible with cool ocean breezes that spare us from the dry heat of Calgary’s hot dusty summers. All that great weather means that Victoria is an incredibly beautiful city to live in with locals constantly putting on displays and events. 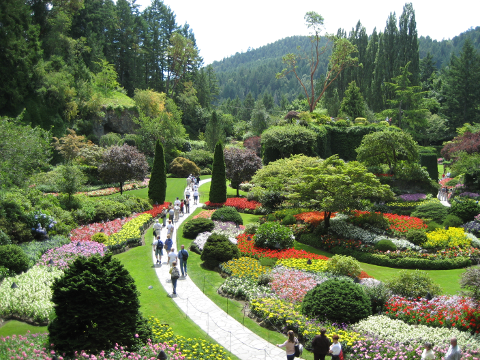 The Butchart Gardens is a must see collection of exotic flora and gorgeous living arrangements and it’s nestled right in between some world class wineries that are well worth stopping to tour/taste. One of the frequent reactions of people moving to Victoria from Calgary is that the city is so much cleaner, brighter, and beautiful to look at, especially our inner harbor and waterfront properties. 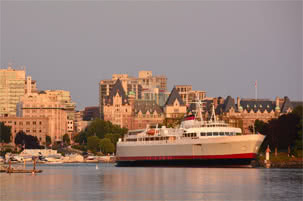 As a Victoria resident I am constantly amazed by the sights, sounds, and smells of living on Vancouver Island and in the heart of such a beautiful and historic city. Each year Calgary gets better at providing diverse options for dining and some of the city’s best restaurants tout well deserved 4+ star ratings. That said, the diversity and cost of dining in Victoria tends to shock and amaze our guests. In this city you can expect to dine well for fair prices with enough diversity to constantly be trying something new. It’s not just seafood! Sure, we’re right on the ocean, we’ve got many restaurants with authentic Asian food at great prices, and we do have local fisheries that serve fresh seafood, but Victoria is more than incredible salmon burgers, stir-fry, and sushi! We have 9 ‘steakhouse’ restaurants in the downtown core alone, all with 4+ star ratings. There are 5 different restaurants exclusively devoted to great hamburgers (we’re talking about real hamburger restaurants, not fast food) within walking distance of the downtown core. There’s even 3 restaurants devoted to waffles/pancakes in the downtown core just to ensure that we’ve got all our edible desires in check. If you like fast food, we’ve got all the boxes checked and then some. Our city is full of great pizza & pasta options for those seeking delivery or take-out. We even have multiple competing in-city delivery services that will turn almost any local restaurant menu into a delivery option for a small fee. Victoria has all sorts of local produce (organic too!) that is readily available at very fair prices. It’s honestly very common to dine in Victoria and be served local meat/vegetables/herbs, all of which cooked/presented with professional skill and local pride. I don’t want to throw sand in your eyes, and I won’t because we don’t have much in the way of sandy beaches, but we do have a ton of incredible waterfront parks and entertainment to explore in Victoria. If you really want sand there’s 8 really popular beaches to visit around Victoria and not all of them are salt water, Elk Lake and Thetis Lake both feature multiple sandy freshwater beaches. Sure Calgary has some nice lakes, and a few have sandy beaches, but you’re not going to see an Orca whale breaching, you won’t find any sea shells, and if you spot any lions they probably won’t be the sea going kind! 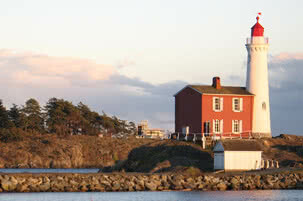 Taking a stroll along Victoria’s waterfront is almost a guarantee of spotting something interesting and it’s just one of many ‘free’ things to do on the island. Sure we don’t use snowmobiles that much but there’s lots of interesting ways to get around Victoria that could be a draw for moving all alone. While Whistler has the longest ziplines in Canada, our WildPlay parks on Vancouver Island feature some memorable zipline rides and trails. 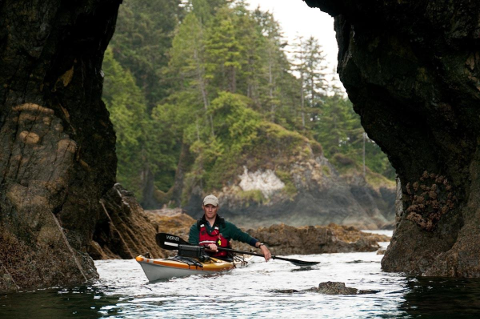 Vancouver Island is packed with mountain bike trails and courses that take full advantage of the steep rocky features of our local island landscape. 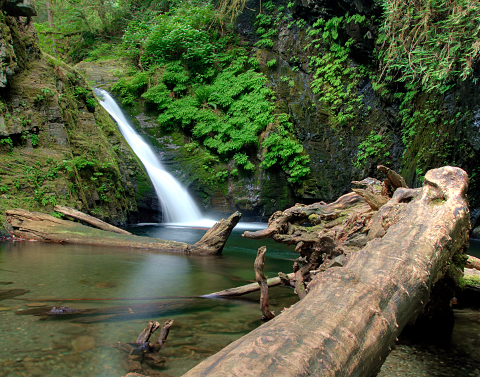 The same areas are also popular for hiking and climbing enthusiasts. When you live on an island there is no shortage of water activities. 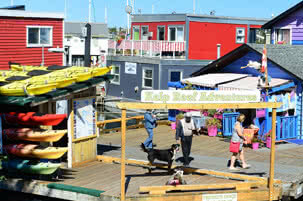 You can rent a stand up paddleboard/kayak and go for a fun paddle in multiple locations in Victoria. There’s water taxis/harbor ferries as well as whale watching and other services to ensure you have endless options for recreation and fun. Winter is coming… Why spend another cold season in the snow when you could be living in Victoria where the flowers grow? If you’ve been considering coming out of the cold this is a great time to plan a move to Victoria and the real estate experts at Geoff McLean & Associates have both the experience and the local knowledge to ensure you get the best deals with the least amount of hassle. Right now their current list of properties for sale in Victoria has a great range of options from smaller suites and condominiums all the way to large waterfront properties. I’m sure that once you start looking you’ll see that Victoria lives up to it’s reputation as one of the best cities in Canada, and the world, to live and work.